Google's event is in full swing, and the company's been talking up its recent milestones. 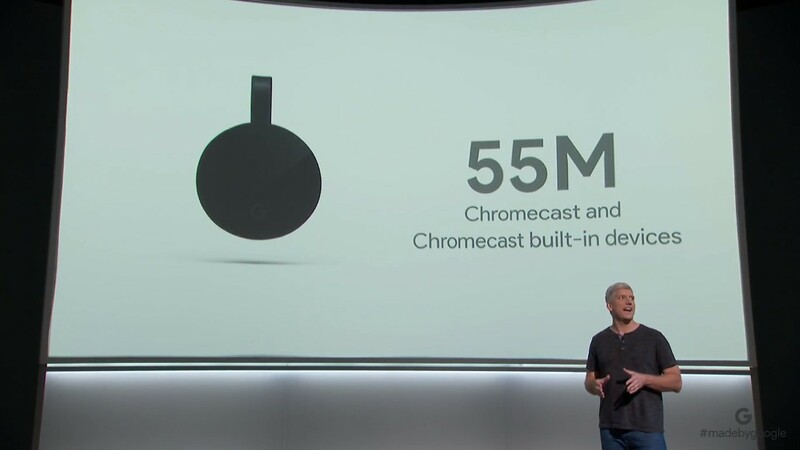 The announcement that there are over 55 million Chromecast devices out there is a biggie, though. Guess the device has become pretty ubiquitous.